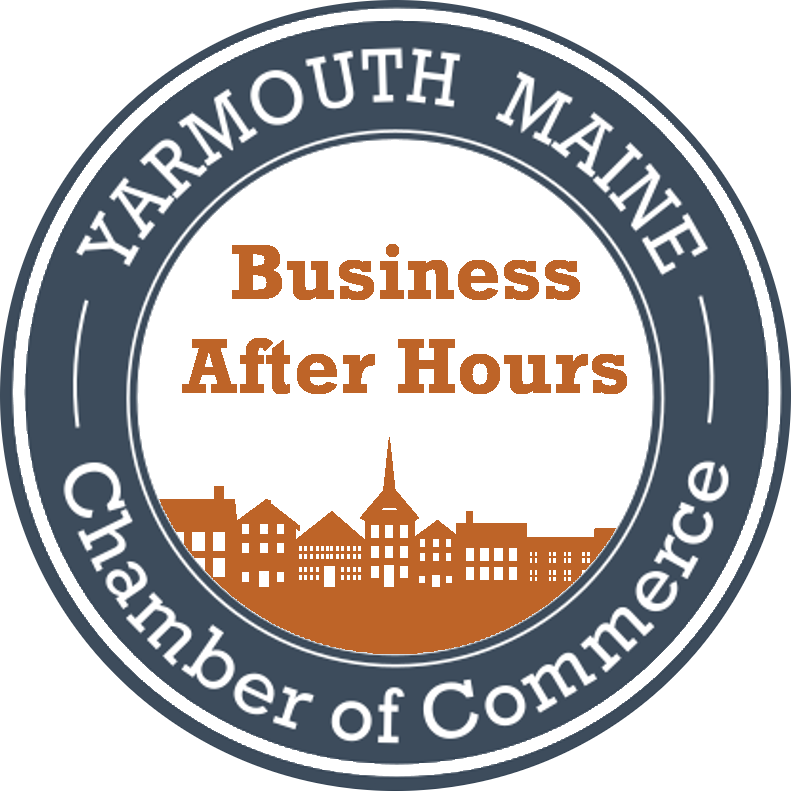 Business After Hours "PM Connections"
The Yarmouth Chamber of Commerce invites you to an evening at Patriot Insurance Company on March 27th from 5:00PM to 7:00PM. The Business After Series encourages local business professionals to take opportunity to network, discuss and share ideas in a social setting. It's also an opportunity for new business members to meet and learn about our diversified business community. Business After Hours offers light refreshments, door prizes and The Business After Hours Raffle! We look forward to seeing you on Wednesday, March 27, 2019!